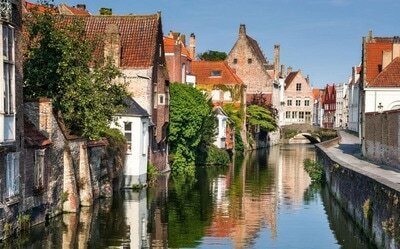 The charming Bruges is the capital and largest city of the province of West Flanders in the Flemish Region of Belgium, in the northwest of the country. The city's total population is 115.000. Tourists tend to overwhelm the place,especially in the summer months, its perfectly preserved centre has made it the most popular touristic destination in Belgium, but this shouldn't put you off from spending a couple of days in this culturally rich city. 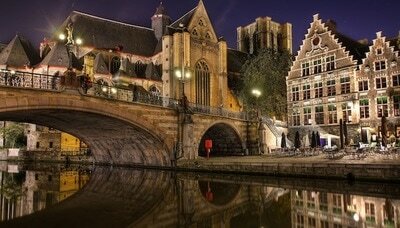 Along with a few other northern cities, such as Amsterdam and Stockholm, it is sometimes referred to as The Venice of the North, thanks to the beauty of the city centre has also been recognised as UNESCO World Heritage Site in 2000. 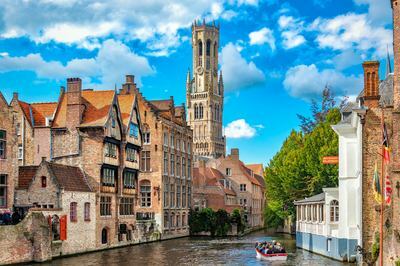 Picturesque cobbled lanes and dreamy canals with its scenic bridges link photogenic market squares lined with high towers, stone churches and old medieval whitewashed houses. 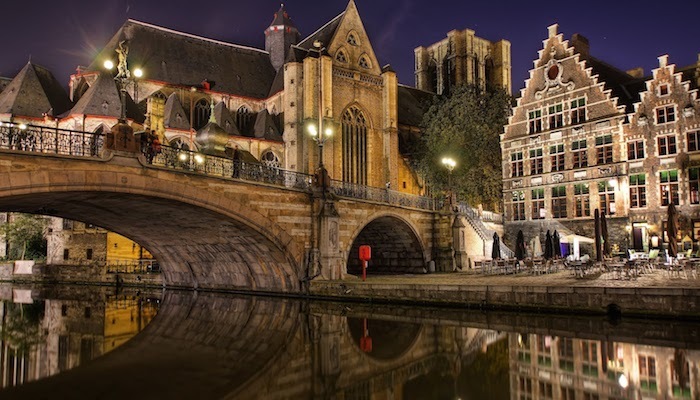 The cultural heritage of the city can be easily admired on foot thanks to the pedestrian center, but to enjoy its beauty from a different perspective we recommend a boat ride. Surprisingly for a city of this size you will find a wide important selection of museums including The Groeninge Museum where you can find masterpieces from flemish expressionism and post-war modern art. 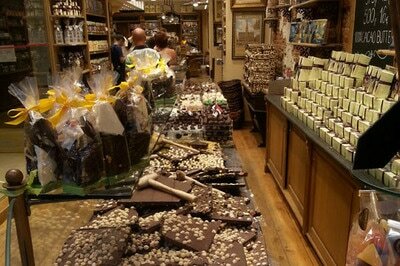 ​The city offers trendy areas full of boutiques, chocolate shops and architectural treasures of historical importance. 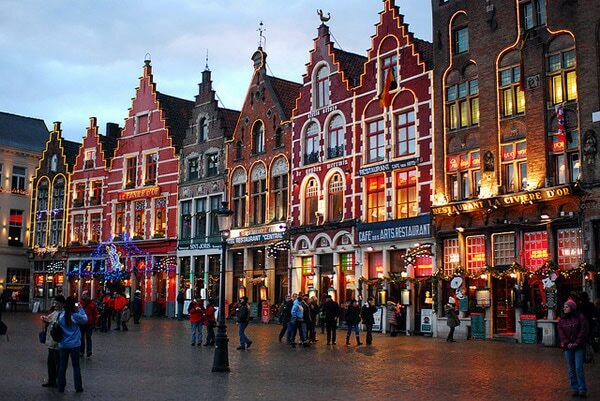 When the night comes, venture in the narrow streets lined up with traditional old pubs where you can wash down some delicious food with a extensive range of strong Belgian beers.